Thank you for visiting the website for the Central Gymnastics Academy. 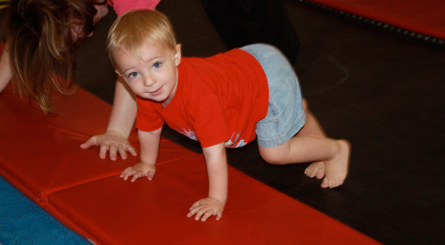 We are a family owned, family friendly gym with a high quality, professional coaching staff and a fun atmosphere. 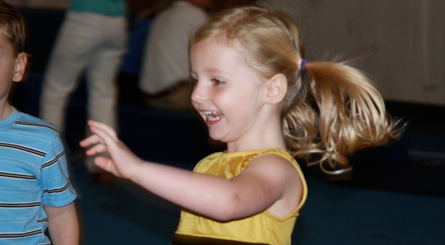 We strive to strike a healthy balance, making sure that our students have a great time in class, but that they also learn good gymnastics skills so they can grow with the sport if they choose to do so. 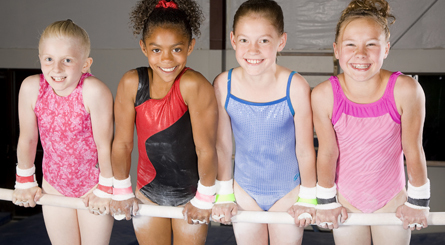 We provide a safe, positive coaching environment so that children don’t just learn skills, but they learn how to have confidence and poise both in gymnastics and in life. Please come by, meet our coaches and see what everyone is talking about.